Are you the go to planner when it comes to Disney Vacations? Why not get paid for what you love? Polka Dots N Wishes Travel is always looking for dedicated sales Professionals with a passion for helping families experience the MAGIC of a Disney Destination, the luxury of All-Inclusive vacations and cruising the globe. As an independent contractor for Polka Dots N Wishes Travel, you have the flexibility to work from home, book travel for your clients and receive commissions after they travel. This is a great opportunity to combine your gift of sales and love of travel to help others make memories that last a lifetime. Being a Polka Dots N Wishes Travel Team member may include Training, Travel Education opportunities, Agency trips and meeting other Travel Professionals from around the world. At Polka Dots N Wishes Travel, all of our Independent Contractors work as a team to help support each other and grow our marketing techniques. Being a positive, active team member is a must! 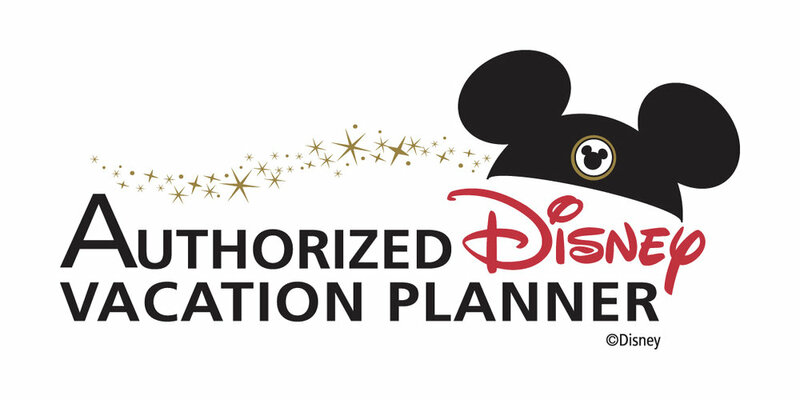 Recent travel to Walt Disney World and knowledge of the Disney Destinations product is required. As Independent Contractors, We still work very much as a team. In house trainings, helping each other, motivating each other ..... Our Agency motto is we are BETTER TOGETHER and a rising tide lifts many boats. Being an active team member is a must. We have a zero tolerance of bullying, degrading, undercutting and/or stealing clients. Please let us know if you have any issues with operating in a team environment. Do you know anyone that works for Polka Dots N Wishes Travel? If so, who? Why do you think you would be a good fit as an independent contractor for Polka Dots N Wishes Travel? Have you ever worked for a Travel Agent Before? If yes, who? If you do have another job, will you still be available to balance both current employment and traveling clients? How? Have you ever worked for Disney parks as a Cast Member? If yes, explain where, position and length of employment. Have you ever visited a Disney Parks location before? If yes, please list all destinations, ticket options, special events and resorts? How long has it been since your last visit? What are the name of the Theme parks in Walt Disney World? What are the names of the Disney Cruise Line Ships? Where is the Wizarding World Of Harry Potter Located? How active are you on these platforms? As an independent contractor, you are responsible for finding your clients. What are some ways you will be active in pulling clients from? Being an independent Travel Professional, your hours will vary. Often answering phone calls at night, on weekends or whenever a traveling client needs assistance. Is this something you are willing to do to make sure you continue the Concierge level of assistance Polka Dots N Wishes Travel is known for? Do you have a home based computer that is updated with the latest software, reliable internet service and cell service to handle computer programs, Vendor sites and booking engines that will be required for working at home? Please list a reference below... It can be a family or friend. When is the best time to contact you for a possible phone interview?